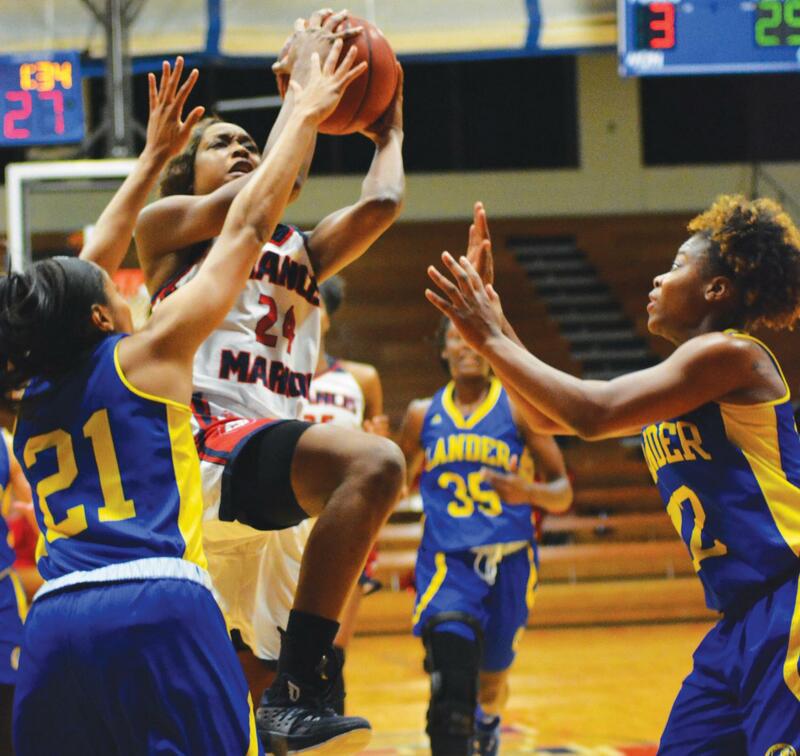 Junior Shaunice Fulmore (24) lays up the ball against the Lander Bearcats. 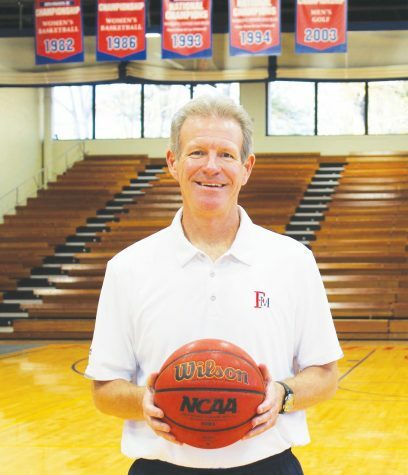 During this game, Fulmore scored 15 points. 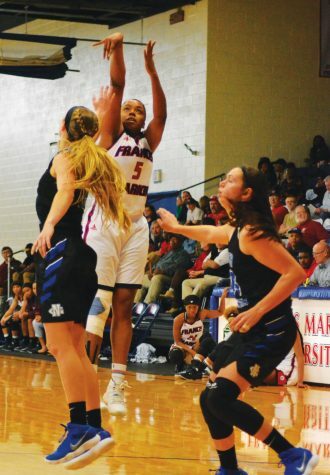 The FMU women’s basketball team dropped their seventh game in the Peach Belt Conference (PBC) against the nationally ranked Lander University Bearcats in a home game at the Smith University Center on Wednesday, Jan. 10. The Patriot’s record now stands at 8-4 overall, and 5-2 in the PBC. 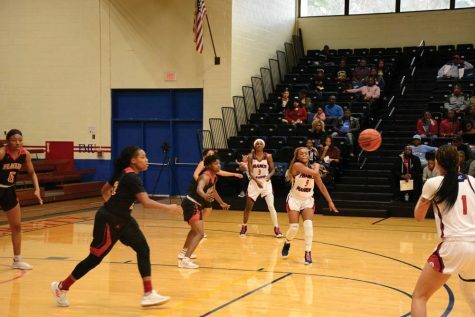 Despite efforts from sophomore guard Abigail Bullock, junior forward Shaunice Fulmore, and senior guard Khai Chandler, who were all game leaders, the Patriots were unable to overcome Lander and lost their five-game winning streak. Bullock led the game for the second time in a row with 19 points, and 16 of her points were scored in the first half. The next two top scorers for the game were Fulmore with 15 points and Chandler with 10 points. Chandler moved to the No. 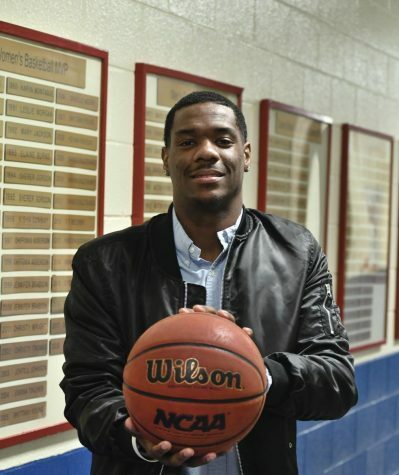 18 spot on the Patriot career scoring list with a total of 1,203 points. Bullock and senior guard Keanua Williams tied for assists with both of them posting three during the game against the Bearcats. 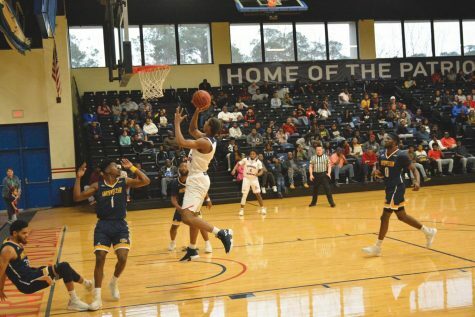 Lander led FMU with number of points scored in each of the quarters except the third quarter, where they ended tied 16-16. 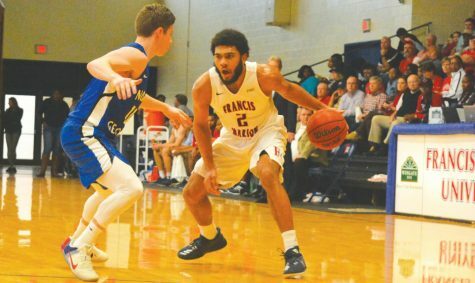 Lander also lead FMU in field goal attempts, with a success rate of 40.5 percent compared to FMU’s 39.1 percent. Additionally, they led the Patriots in assists and pointed off of turnovers. 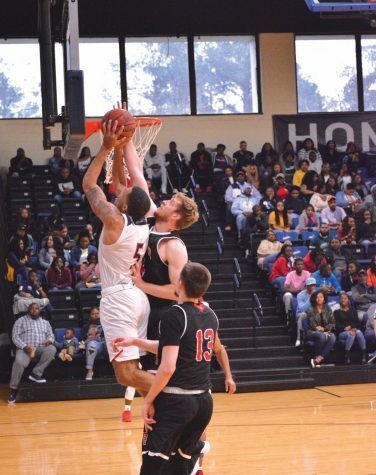 FMU rebounded Lander one for one, with each team completing a total of 42 rebounds; however, the Patriots gave up a total of 28 turnovers compared to Lander’s 14. 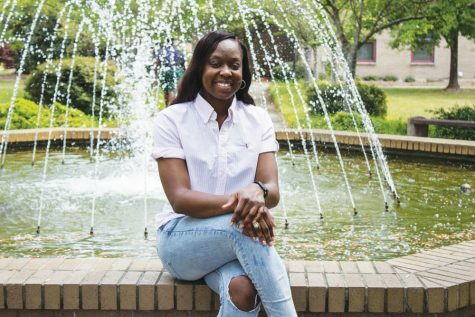 Head Coach Jeri Porter, in a post-game interview, said she believed the turnover rate was not the root of the issue in the game. Porter also said she thinks the team took too many quick shots. Coach Porter said she tries to think about what they can improve on in the future toward the end of each game.